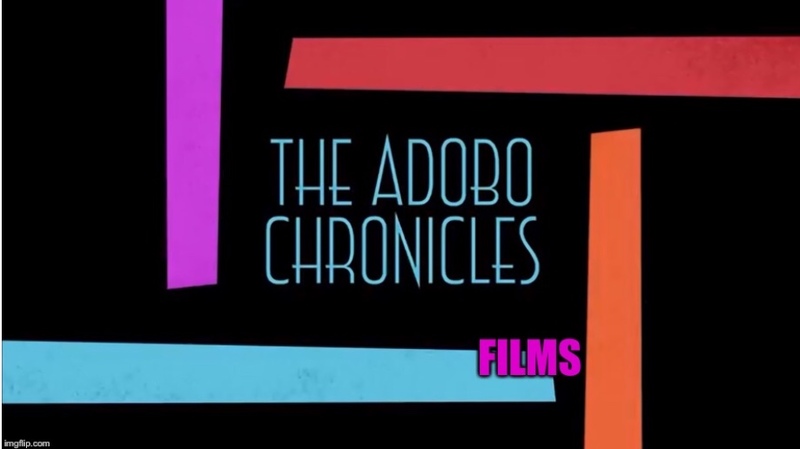 MANILA, Philippines (The Adobo Chronicles, Manila Bureau) – Former President NoyNoy Aquino has built a solid reputation of blaming everyone else but himself for things that have gone wrong under his administration. The impeachment case against Chief Justice Lourdes Sereno is no exception. But while Aquino tried to defend himself by saying that the Judicial Bar and Council (JBC) should be blamed for qualifying Sereno despite her failure to submit her Statements of Assets, Liabilities and Networth (SALN), he in effect admitted that the Chief Justice is not qualified for the position. Well, at least, Aquino cleared himself. But now he is Exhibit A in the impeachment complaint against Sereno.